Mr. Elkhatib is a graduate chemist with master degree in science ,after years of experience in the art of chemistry he started a business model in the manufacturing of personal care and hair care products . Mr. Elkhatib developed formulations through his own initiative, research and knowledge. 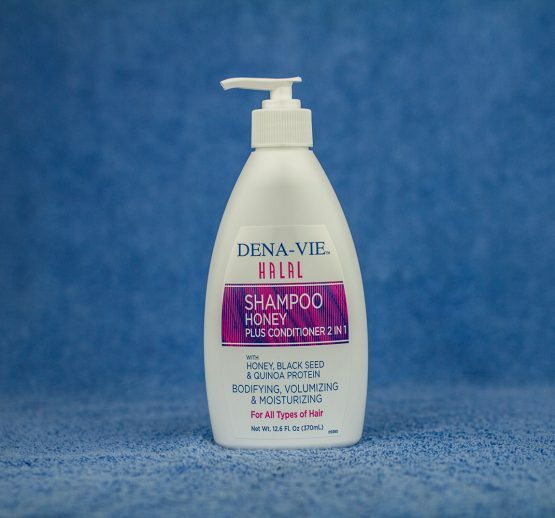 The products consist of complete lines of hair care and skin care which have been accepted by millions of users all over the world since 1970. The products are developed and manufactured according to USA Food and Drug Administration (US FDA) regulation to meet the highest quality standards, resulting in the best possible products for consumers at affordable prices. Mr. Elkhatib developed all of the test methods which are to be used for analysis and quality control. Also outside testing labs were used for microbiology testing to insure the purest results. Mr. Elkhatib applied his effort for accelerated and long-term stability test programs assuring formula shelf life and stability. Quality Assurance professional with over 10 years of experience in the food industry. Worked in the industry from ground up. Most of the experience comes in the quality systems and facility compliance with the food safety and quality requirements, being those regulatory or private international schemes. During the time in the industry he used to perform laboratory analysis, statistical process controls, process improvement, manage customer complaints and implementing lean manufacturing where possible. Experience has exposed him to design, implement and manage the quality system of several companies in the schemes of ISO 9001, ISO 22000 and SQF. His strong knowledge in the Quality Managing schemes and FDA, cGMP and HACCP requirements bring him in the auditing industry. As a registered SQF Lead Auditor he manages to perform SQF 3-rd party certification audits for 2 major Certification Bodies. 1- Mr. Elkhatib is knowledgeable about all facets of his business production, distribution and financial. He is admirably well qualified and educated. 2- The immediate and intermediate goals and objectives of the firm are realistic and obtainable. 3-Mr. Elkhatib and team have followed a realistic marketing program in the past and now is putting into operation a unique but sound distribution plan. 4-The financial statements indicate that the company is now well established and its profit position improved and is growing brighter. 5-Mr. Elkhatib is a hard worker who is motivated to make the company a success. It is my opinion that he is an EXCELLENT MANAGER and SOUND PLANNER.